It’s Christmas and in the spirit of Christmas giving, I’ve decided to share with you some healthy Ghanaian treats that you can purchase to make a healthy Christmas hamper! 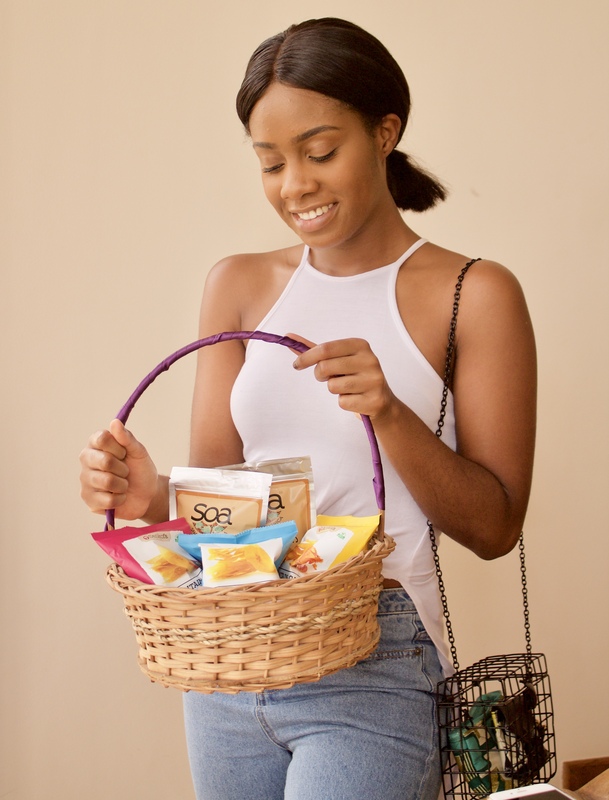 These snacks and beverages are blazing new paths in Accra’s food and beverage industry and I am so excited to share them with you! 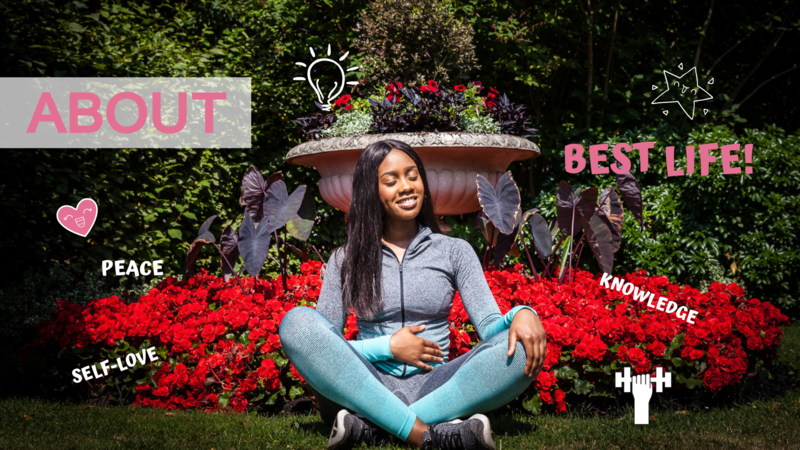 As it is BBBB FITMAS 2017, I have decided to give away a hamper filled with some of the products I’ve featured in this post to one of my Ghanaian followers! Keep an eye on my Instagram account to enter and get a chance to win (only valid from 10th December to 22nd December 2017). But first, let me tell you about the products themselves! 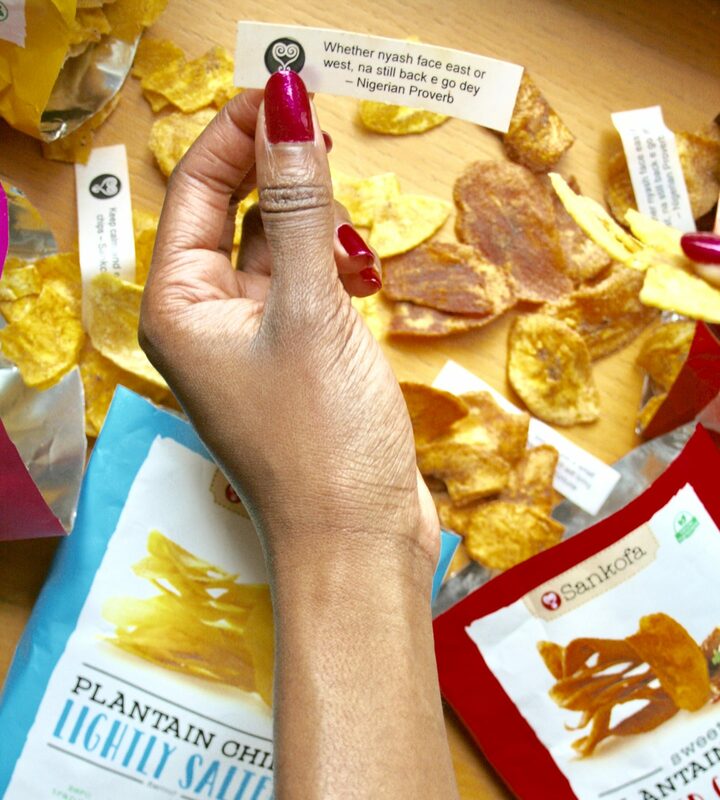 As you probably know, if you’ve followed by blog for a few months now, I’ve raved about Sankofa Plantain Chips in this post. Well, as a result of how delicious they are, I had to feature them in BBBB FITMAS 2017! The chips come in 5 delicious flavours so far and they are Lighly Salted, Spicy Sweet Chilli, Chicken with Ginger and Garlic, Sweet Cinnamon and Smoked Chilli Beef. 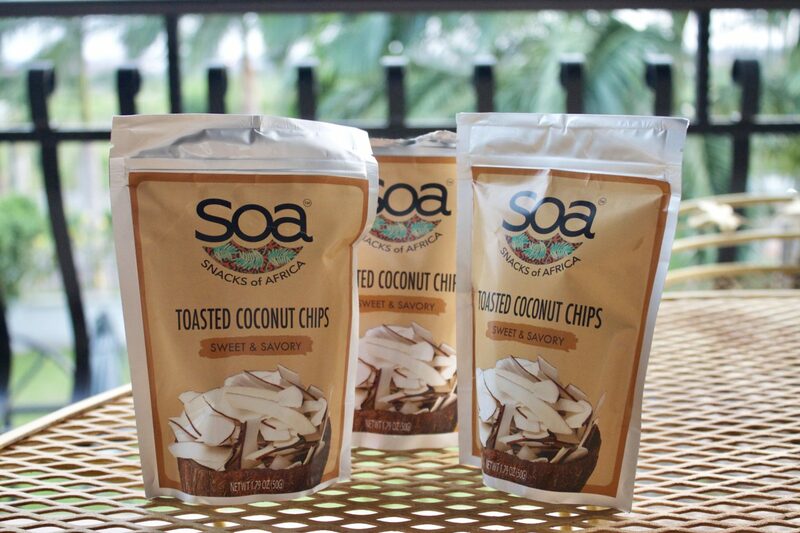 Each flavour is so tasty and the brand definitely trumps the typical sweet or salted plantain chip flavours any day. Check out their Instagram page at @sankofasmunchables. 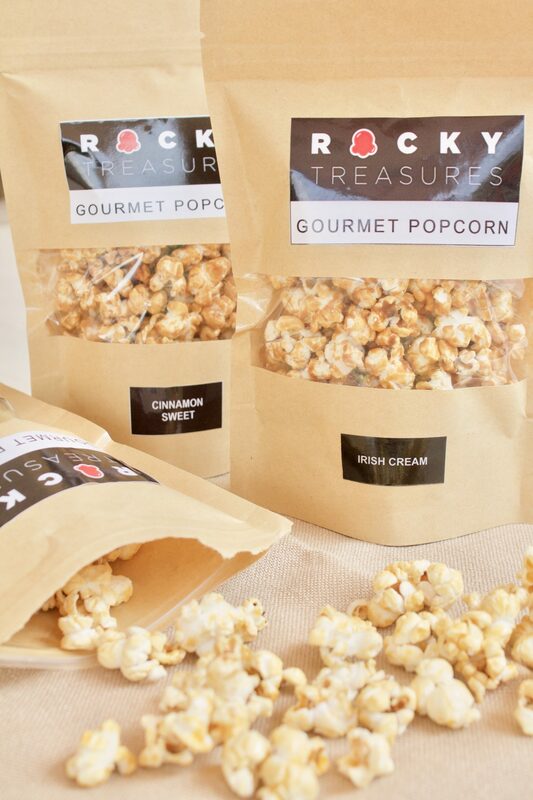 Rocky Treasures popcorn is a home made popcorn brand that features 6 delicious and naughty flavours (as of 2017)- Classic Caramel, Honey & Sea Salt, Sea Salt & Black Pepper, Cinnamon Sweet, Chocolate and Irish Cream! Although this snack is better eaten in moderation, popcorn is one of my favourite healthy snacks and with the 6 Rocky Treasure flavours, we are definitely spoilt for choice! Check out their Instagram page at @rockytreasures. 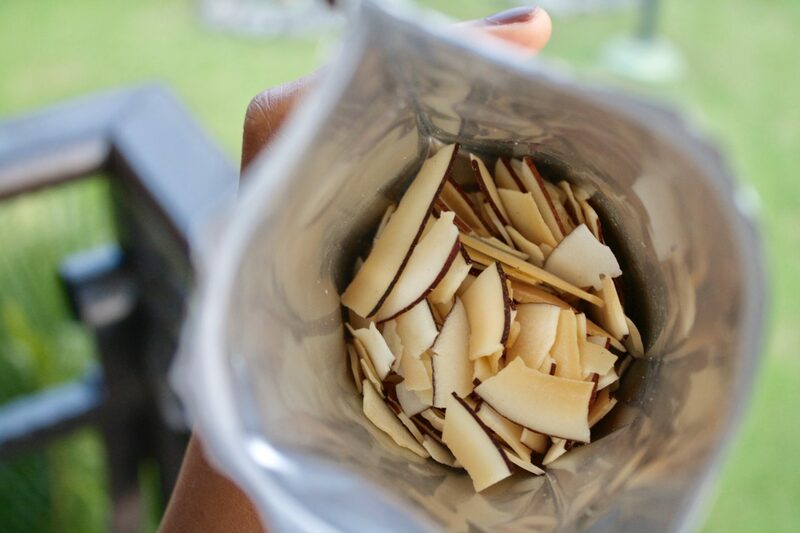 Snacks of Africa Toasted Coconut Chips are slowly becoming one of the most well-known snacks in Accra’s food scene and it is perfectly understandable why this is the case. Although I’m not the biggest coconut fan, I find myself scoffing down the whole bag because these crunchy, salty yet sweet toasted chips are absolutely delicious which is why they had to make the BBBB FITMAS 2017 list! To find out more about their brand, check out their Instagram Page at @snacksofafrica. 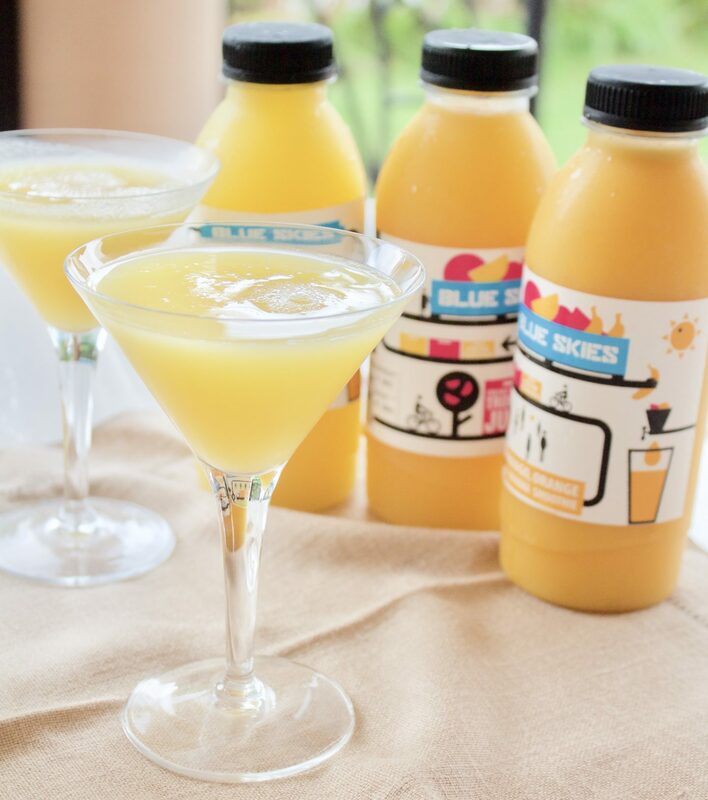 I don’t usually drink store-bough juices and smoothies but I’ll make an exception any day for Blue Skies beverages. 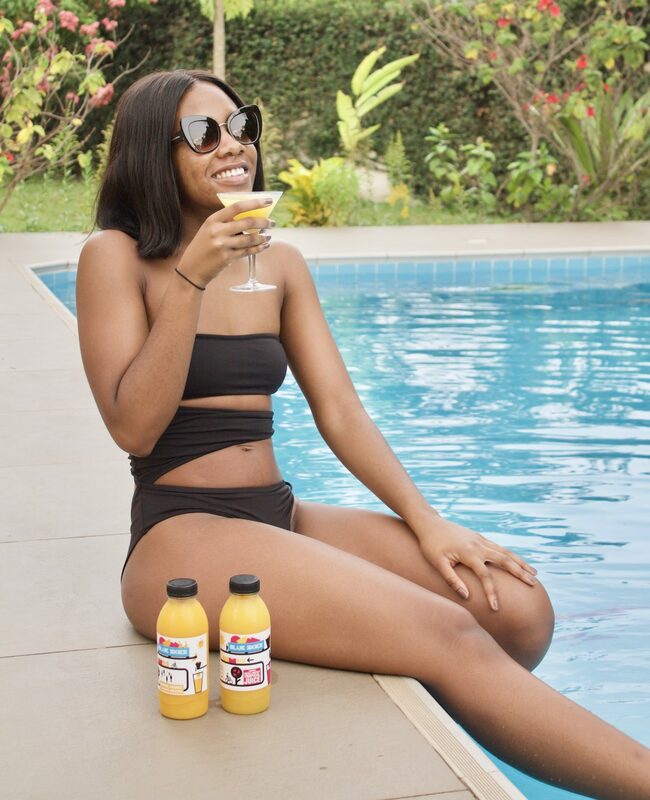 Made from 100% natural tropical fruit such as pineapple, mango and passion fruit, Blue Skies beverages make the perfect refreshing drink for a hot day or as an energy booster on an early morning. Check out their Instagram page at @blueskiesproducts. 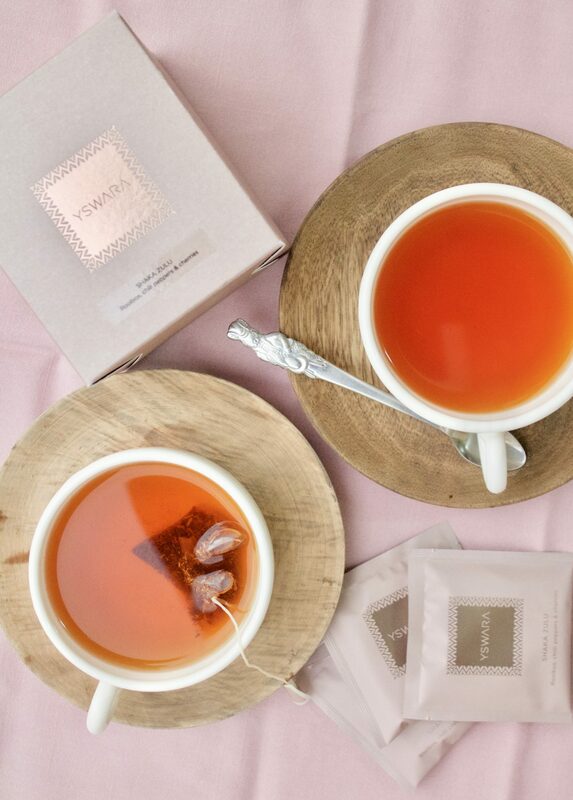 Time to Spill the tea on this beautiful and luxurious South African tea brand, Yswara. This tea comes in an array of natural and unique flavours and my pick for this post was Shaka Zulu, a light and pleasant tea made from rooibos, chilli peppers and cherries! The blend of flavours was perfection. This tea would be a perfect healthy gift for a family member, friend or partner. To find out more about this brand, check out their Instagram page at @yswara. These amazing Ghanaian products are BBBB FITMAS 2017 endorsed and I am giving one of you the opportunity to win a hamper filled with some of these goodies! For terms and conditions, check out my Instagram post highlighting the Christmas giveaway! Also, don’t forget to give these products a try if you are in Accra!